This is a difficult one. 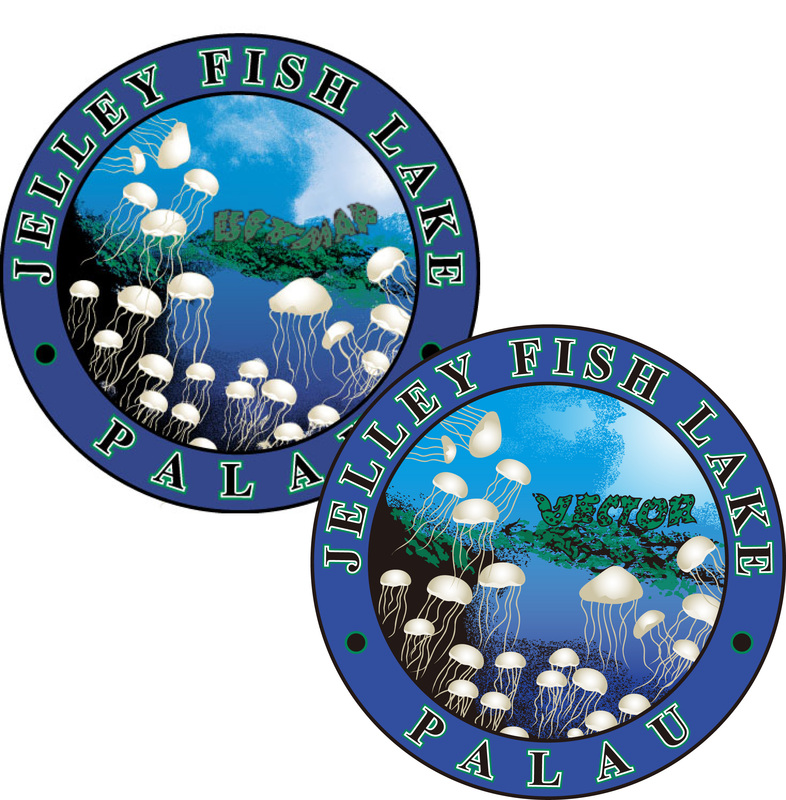 The artist has used subtle gradients on the jellyfish, distress in the background, and made the whole design clean while maintaining the look of the original. Go on, go for a swim!